This home is located in a peaceful country setting in Clover, SC. 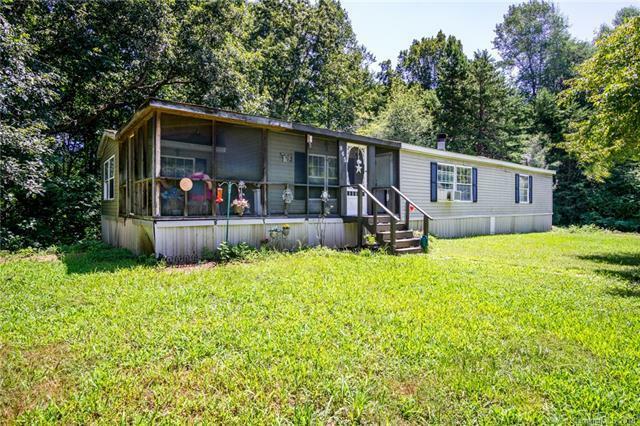 With 3 beds and 2 baths, this home would be perfect for an investor or someone that is handy with repairs. When you are coming down the drive toward this house, you feel like you are going into another world, where the hustle and bustle of daily life disappear. With all the privacy you could want, you will never have to worry about being on a busy road and will never see any traffic other than the few other people that also have houses here. The street name truly fits it, "Hideaway Trail". Home is being sold "AS IS" and this is reflected in the price. Owner is giving a $1K flooring allowance with accepted offer! Owner has made flooring repair in the hallway. Sold by Exp Realty Piedmont.